Hunting for suitable accommodation in Nigeria can be likened to an extreme sport. In the process, there's the risk of getting scammed, the reality of spending numerous hours on futile attempts, and the annoying dealings with sexist Landlords. The mandatory upfront one or two year rent that comes post-hunting is also worth mentioning. For some, these 100 days usually ends with them “settling” for a less preferred home. Because the kind of home they would have loved was priced way above their pay grade. While the word "suitable" is financially-relative, here's what a great accommodation should provide: clean water, serene environment, electricity, security, and reasonable payment plan. But alas, the story, as with almost every other thing, has a different twist in Nigeria. 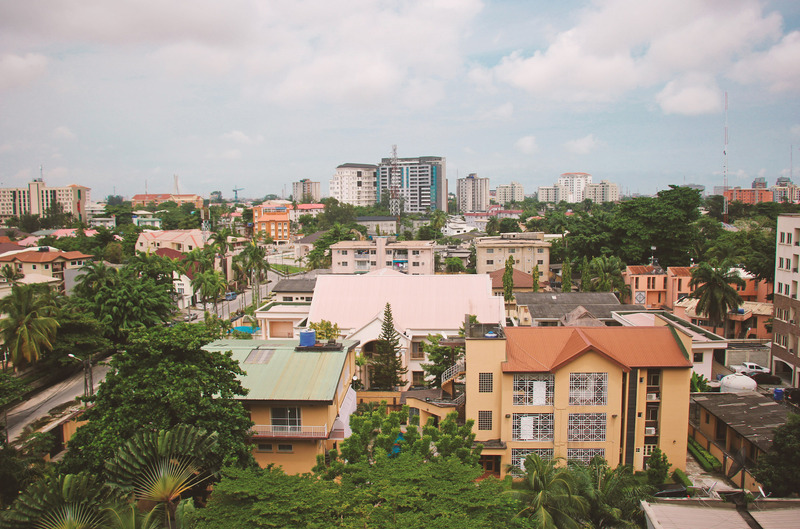 Typically in Lagos, tenants are required to make an upfront payment for two years. Now, the majority of the population here earn monthly, so, what you find is people saving to pay their house rent. This post by Zikoko makes a comic spin on the relationship between Lagos landlords and their tenants, with particular reference to how some landlords “wickedly” request for two years in advance plus damages. Since we’ve established the premise that looking for suitable accommodation in Lagos is difficult, could there be a way forward? Yes. But it would require the participation of the Government and the Private sector. Already, from the side of the Private sector, we see startups like Fibre playing in the housing space. Fibre is a company that acts as a trusted intermediary between Landlords and house seekers who upon a successful match become tenants. This intermediation is necessary because of the issue of trust. “It’s the complete lack of trust that causes people to demand one to two years of rent upfront. Having a trusted intermediary provides security to homeowners and landlords.”, Fibre CEO Okwodu told TechCrunch. They collect money from the seekers and pay the Landlords quarterly. Meanwhile, they address the burden of bulk payments by offering these seekers an option to pay at intervals (monthly, quarterly and annual). Fibre charges the tenant per payment plan selected up to a convenience fee of 15%. “For our partner landlords, we offer guaranteed income on their rental property and take control of all tenant relations and maintenance,” co-founder Demilade Ademuson told Disrupt Africa. Founded in 2016, Fibre has guaranteed $1.5 million (half a billion naira) worth of rental payments to landlords. Fibre’s main product currently lists 200 rental units, housing around 250 members all over Lagos with a waitlist of 5,000 people. With Fibre, house seekers can conveniently find a home in three days; Twitter user @zegbua narrates her Fibre story. I just got a home off their site. While Fibre is solving the problem of trust, harassment by sexists landlords and stiff payment conditions, its focus is major cities and limited to the upper-middle-class. Those with assured income with access to loans who can afford to pay for the Fibre service (the house and their fees). 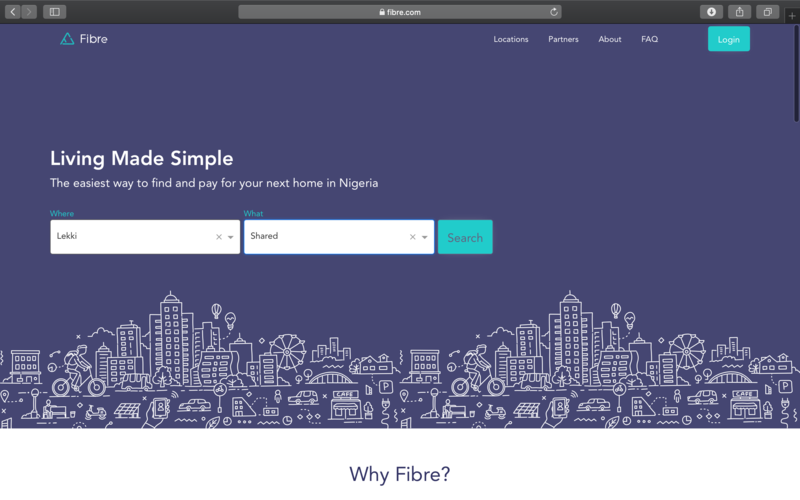 Fibre knows this, and they started their business by acquiring partner landlords on the Island of Lagos (a place believed to house the richest people in the city). Their current reach includes Lekki Phase 1, Chevron, Lekki, Ikoyi and Oniru. Till date, they’ve raised south of a million dollars ($790,000 to be precise) and are looking to expand into other cities. Speaking to Disrupt Africa, Demilade Ademuson, Co-founder Fibre said: “We are also exploring an expansion into Ghana but want to make sure we are covering our bases in Nigeria first. We plan to take Fibre to Abuja, the rest of Nigeria and Ghana by 2019,”. The emergence of housing startups like Fibre, coupled with the presence of property listing sites makes for a decent participation from the private sector. So, what can the Government do? We recommend that the Lagos State Government does the following: reduce the housing deficit, enforce existing policies, drive a One Lagos initiative after a housing needs assessment must have been done. 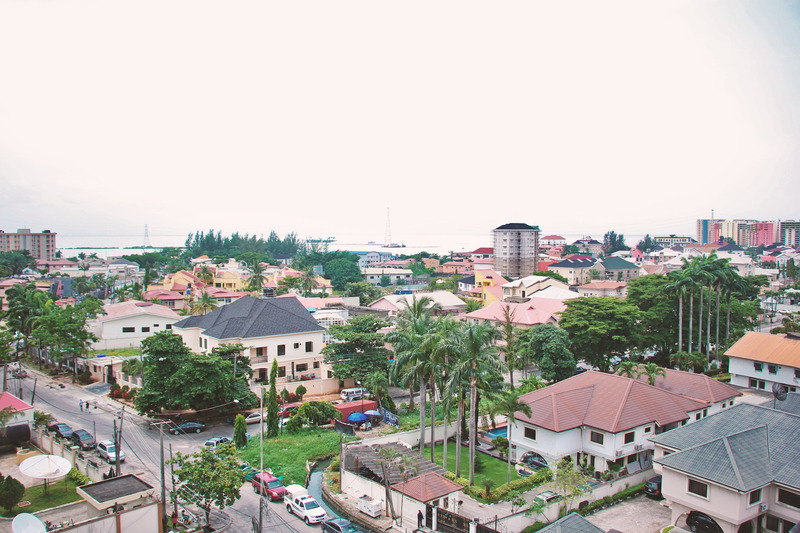 Reduce housing deficit in Lagos State: The first Lagos Civilian Governor, Late Alhaji Lateef Jakande is credited with being one of the only Lagos Governors to have taken the housing project seriously, building 10,000 units of homes under the Unity Party of Nigeria (UPN). At the same time, the first and only President of the Second Republic of Nigeria Shehu Shagari was implementing a federal housing project. After 1983, every other Lagos Governor has paid lip-service to the “affordable housing” goal, a 54-year old man whose office is on Lateef Jakande Way tells the Benjamin Dada blog. To provide affordable housing, the Government would need to fast-track their implementation of the Shehu and Lateef-inspired housing models. Enforce existing policies, take prompt action: In Lagos, there is a Tenancy law (2011, section 4) which is against landlords collecting more than a year rent from would-be tenants. Yet, several Lagosians complain of having to pay for two years upfront, due to their dire need of shelter. The challenge with Lagos (and indeed Nigeria) is that of policy enforcement, even when a case is brought forward there is no guarantee of prompt action on the part of the regulators. We have a lot of laws but little will-power to bring offenders to book. And when we do, we sometimes do so irrationally (see Otodo-Gbame eviction). Drive a One Lagos initiative and carry out a comprehensive housing needs assessment: Let’s learn from Wales in the UK, where only less than 1% of houses lacked basic amenities. They utilised a One Wales initiative which drove the supply side of housing benchmarking the quality against their Welsh Housing Quality Standard. The Government had attempted a PPP to deliver housing infrastructure but they lacked the political will to follow-up. We are told that the deal then was to lease land to private organisations who will build houses according to a Government-given specification. Then, the Government will then buy it from them and deploy within their constituency. In Lagos, due to the high demands for housing, the quality of housing has fallen below a basic liveable threshold. With features like three households sharing a toilet, no borehole and sleeping on water during the rainy season. A comprehensive needs assessment needs to be done based on reliable data on population growth and trends in urbanisation. The government should be more intentional about strategies that improve the lives of low-income earners. They should invest in the National Housing Fund which has a mandate for housing development. Particularly, providing affordable loan for the purpose of building, purchasing and improving residential houses. While there are many contributing factors to the housing challenges faced by Lagos State. It is believed that once the housing stock is bumped up, policies enforced and a needs assessment is carried out, we would see visible progress. So far, all the innovations we’ve seen in the housing sector have favoured the rich and well-to-do in the society. Startups like Fibre are catering to that sector. Housing deficit (low supply of houses) has driven the cost of houses so high that majority of Nigerians cannot afford it. There is only so much technology can do when the offline infrastructure is not right. The Government will need to deploy a housing programme, review and enforce policies that favour the majority of Nigerians. Thankfully, an investment in the housing sector would go a long way to positively affect other facets of the economy e.g providing jobs for people in real estate and reduce unemployment.